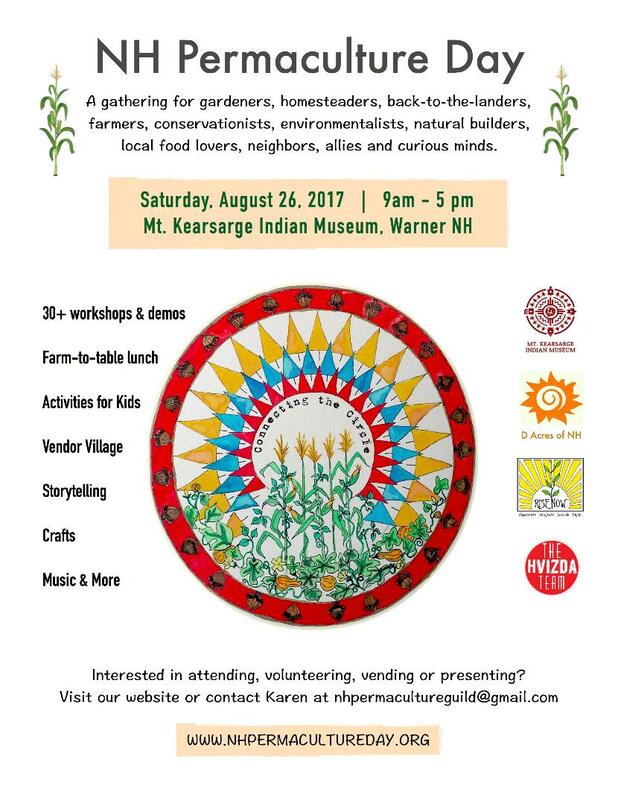 Join this annual gathering of Permaculture teachers, learners, practitioners, activists, supporters and anyone interested in sustainability, homesteading and more for workshops, demonstrations, skill sharing, food, "The Marketplace" vendors, discussions and more! "Home Grown" lunch is included. From apartment dweller to landowner, there is something for everyone!